Remember when Uber’s signups jumped by 850 percent in the wake of the London taxi driver protests back in June? Well, it seems a similar trend is happening in Germany too. 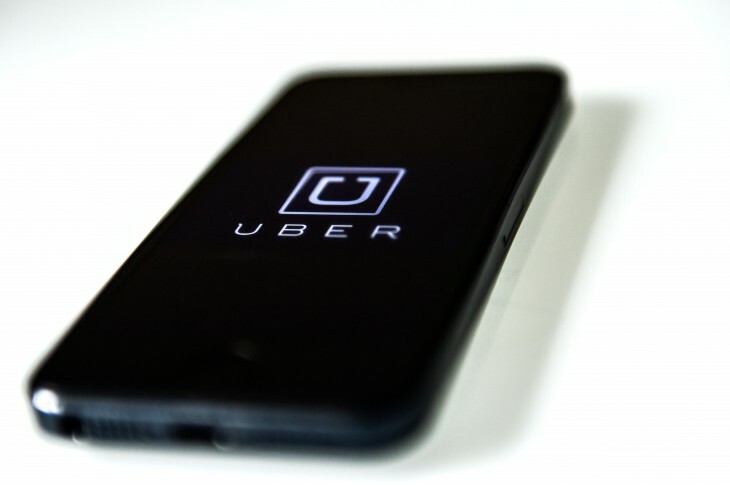 Yesterday we reported that Germany was making moves to curb the driver-for-hire service, and not one to shrink away from a positive PR spin, Uber has announced it has seen a large number of fresh signups across the country in the last 24 hours. This includes a 590 percent hike in Hamburg, 518 percent in Dusseldorf, 329 percent in Munich, 270 percent in Berlin and 228 percent in Frankfurt. A Frankfurt court ruled that Uber doesn’t hold the relevant paperwork to operate legally to its full capacity – an official permit under the Passenger Transport Act is apparently required. The decision follows a temporary injunction in Berlin that lifted four days after being issued. As was the case in Berlin, Uber is free to appeal the court’s decision which it is indeed doing, and is continuing to operate meanwhile. If this proves nothing else, it’s that there’s no such thing as bad publicity. Well, most of the time anyway.